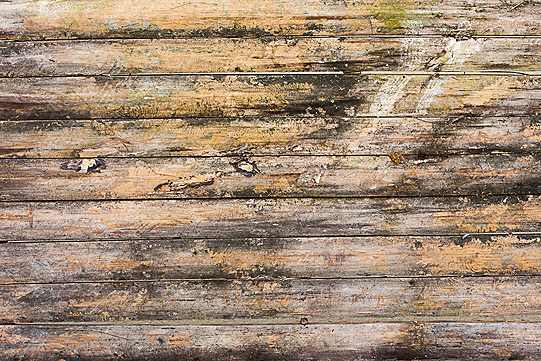 Have you noticed your hardwood floors have lost their luster? Are they dull and dirty? Years of foot traffic, spills and scrapes from chairs can all lead to lack-luster hardwood flooring. You may mop them once in awhile but what you really need is a Deep Cleaning. Bob Kelch Floors is the one to call for that. For the last 100 years, we have been a trusted local company in the hardwood flooring industry, providing services beyond expectation. Come to us for hardwood floor cleaning in Peoria IL and surrounding areas today and bring a sparkle to every room in the house. We don’t just do the job and leave. 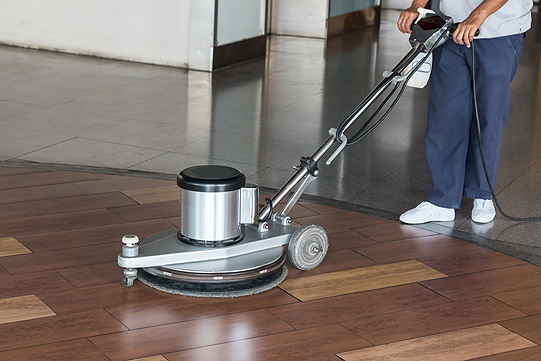 Our team takes the time to show you how to properly care for your newly cleaned floors so you can get the most out of their lustrous appearance. Here at Bob Kelch Floors, we help you protect your hardwood floor investment. Our Power Scrubber is used along with GREENGUARD safe non-harsh chemicals to remove the dirt and grime accumulated on your floors. Deep Cleaning is non-invasive and there is no need to leave your home for an extended period of time. Furniture can be put back the same day as the service is performed. Deep Cleaning is an affordable way to maintain and protect your hardwood floors. We recommend that homeowners Deep Clean their hardwood floors yearly. Get a free estimate on hardwood floor cleaning in Peoria IL and surrounding areas when you call Bob Kelch Floors at 309-673-8383. We would be happy to go over our Deep Cleaning process in further detail with you.